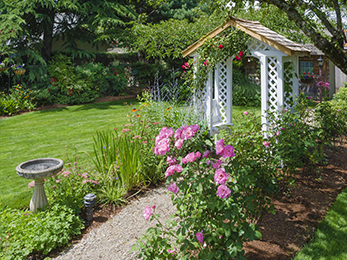 When it comes to lawn care and landscaping, most homeowners cannot wait for the good seasons to spend time outside caring for their flowers and their lush green turfs. We know many of our clients find immense pleasure in mowing and planting, but some activities are difficult or dangerous. When our clients want year-round professional services of landscaping in Kirkwood MO, they call us – because we are the best in the business. 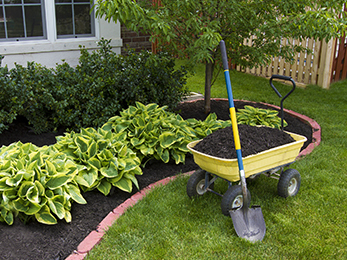 Perfectionist and thrifty homeowners contract our continual services of landscaping in Kirkwood MO knowing very well that we offer them the highest work standards and the best of results. We are a family-owned and locally operating company with 35 years of experience in the industry and in this area. Besides the fact that we know everything about developing thriving and healthy landscapes here, we also have the skills, knowledge, and equipment to offer our clients innovation and reliability. Impeccable customer service, as verified time and again; just check our clients’ reviews and testimonials. 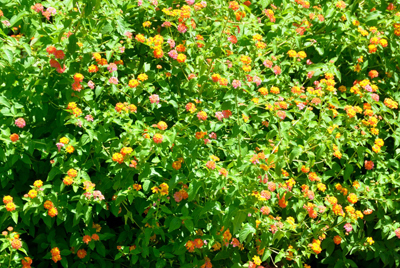 Are Our Services in Landscaping in Eureka MO Right for You? An investor who wants to increase a property’s curb appeal by revamping the existing landscape or building a new one. 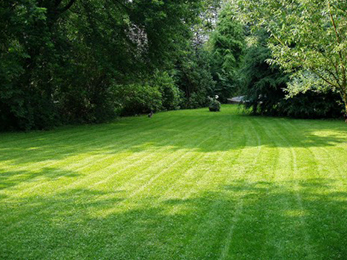 No matter the size of your property or its features, we can offer you a tailored service of landscaping in Eureka MO. All you have to do is contact us, ask for a free estimate, have an extended chat with one of our consultants, and put us to good use!